Home / Brands / T.A.S.K. T.A.S.K. 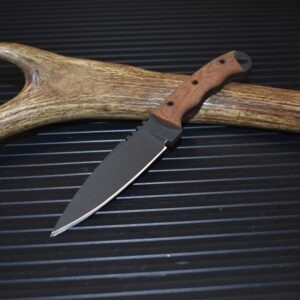 knives is owned by knife designer Brandon Kirby of Tn. 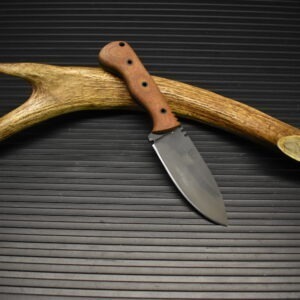 Brandon designs the knives and has them built by Ted Frizzell of Mineral Mountain Hatchet Works in west Arkansas to his specifications. 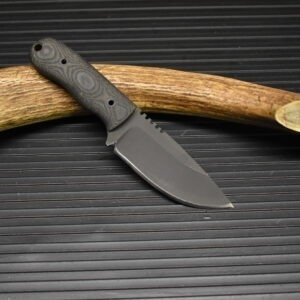 Ted has 35 years experience making knives, axes and swords and is known both nationally and internationally for building well made tough working knives. 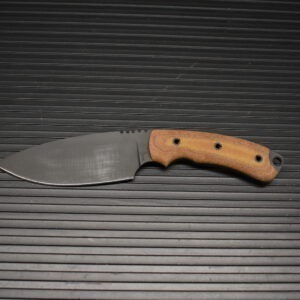 He typically uses 5160 spring steel in most of his knives with a parkerized finish and canvas micarta handles. 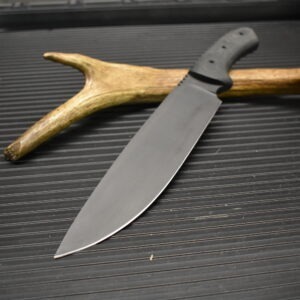 The knives are heat treated and tempered in house to a Rockwell of 58, which makes for a very good knife out 5160 spring steel known for its toughness, impact resistance and edge holding ability. 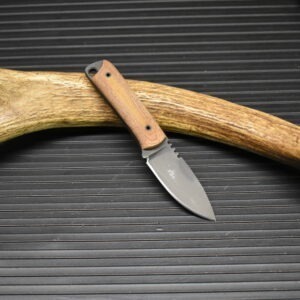 TASK knives have a lifetime warranty and are 100% handmade in the USA.